A 10-pack of Xylophone and Metallophone resonator box pins. 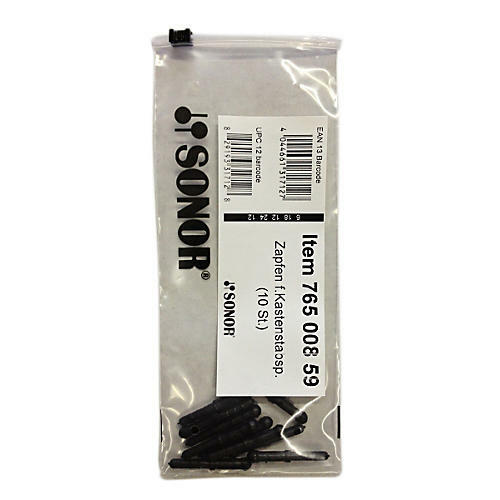 Sonor flexible rubber replacement pin for most instruments. Fits Meisterklasse, Primary Line and Global Beat series xylophones and metallophones.